The NFYFC Youth Forum is a group of younger YFC members with a lot of big ideas! The Forum was formed in 2010 as a way for younger members to have their voices heard within the organisation. The forum is made up of the finalists of the Junior Member of the Year competition plus an elected representative from each of the NFYFC Areas. The Youth Forum meet up three times a year, run loads of exciting projects and feed into the NFYFC Council to make sure NFYFC continue to run great competitions, events and activities for younger members. 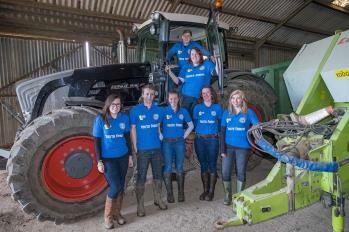 In 2013, the NFYFC Youth Forum became the fifth Steering Group on the NFYFC Council. This has allowed them to work with the other steering groups of council to ensure that our programme of work are suitable for younger members of the organisation. In 2015, The Farm Safety Foundation agreed to sponsor the Youth Forum and since this time the forum members have supported the Yellow Wellies campaign by attending shows and farm safety days throughout the country. 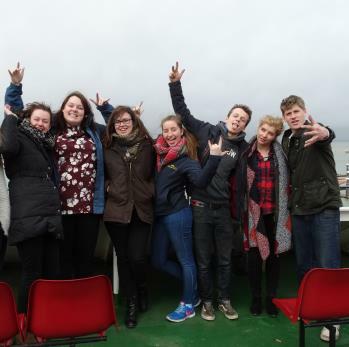 They also enjoy a Youth Forum Residential weekend away every year - and the latest one was to Scotland. The trip allows for the group to welcome new members, get to know each other, hand over projects and also to say goodbye to the retiring members of the group. 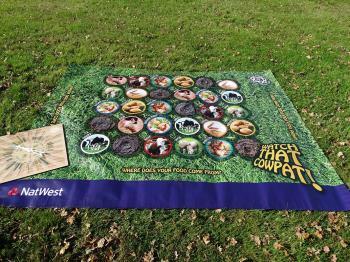 Field to Fork – The Youth Forum has developed a field to fork educational resource called Watch that Cowpat!. Following a pilot the forum approached Natwest for sponsorship of the game. They were successful in achieving funding to produce ten games, one for each of the areas and three to be held at NFYFC. Open Farm Sunday – In order to make farming more accessible to the public the forum are working with the Open Farm Sunday team to encourage YFC members to link up with local farms and their local communities to open up the world of farming and agriculture to those that wouldn’t normally have the opportunity. Area Weekends – the forum are working with the area committees to support them to explore the idea of area weekends for the younger members within areas to allow them the chance to meet members from neighbouring counties and grow their YFC community. 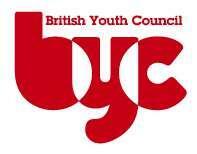 Youth Forum members are also involved in the British Youth Council (BYC) which allows them to give their opinions on issues affecting all young people in the UK. Each year at the BYC Annual Council meeting the forum highlight issues affecting rural young people and bring them to the attention of young people living in the UK. 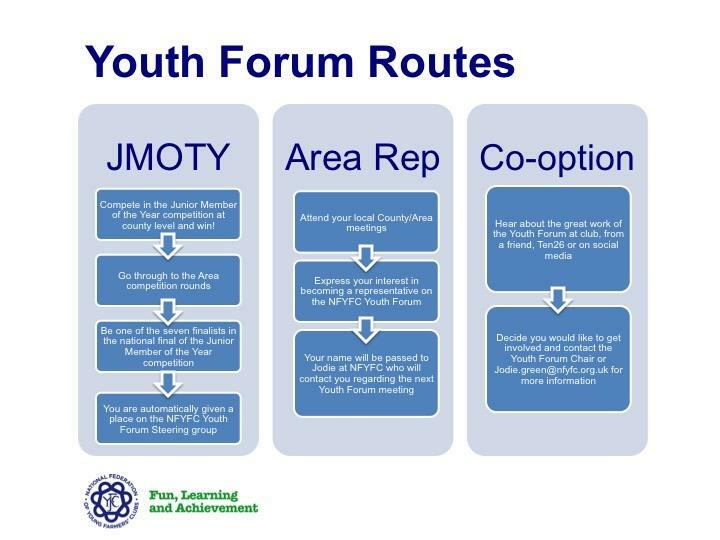 Please see our diagram below, which outlines the routes to joining the Youth Forum. Click on the image to enlarge.